Calling all little thrill seekers! 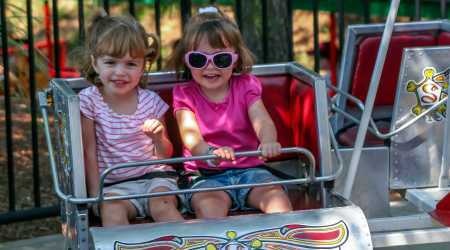 The low-speed Mini Scrambler will scramble up lots of laughs and prepare our youngest guests for even bigger thrills next summer, when they're taller! 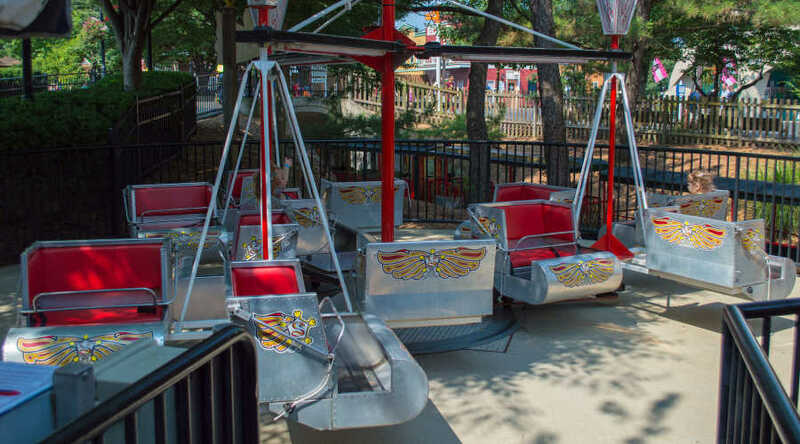 Mini Scrambler is located in the Pioneer Frontier ℠ region of Hersheypark®.